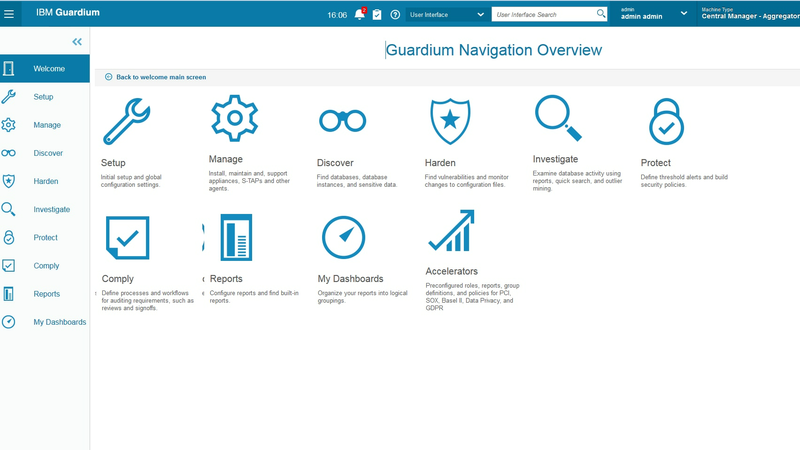 IBM Guardium Data Protection for Big Data provides automated sensitive data discovery and classification, real-time data activity monitoring and cognitive analytics to discover unusual activity around sensitive data. It protects against unauthorized data access by learning regular user access patterns and can provide real-time alerts on suspicious activities. It can dynamically block access or quarantine user IDs to protect against internal and external threats and also helps streamline and automate compliance workflows. 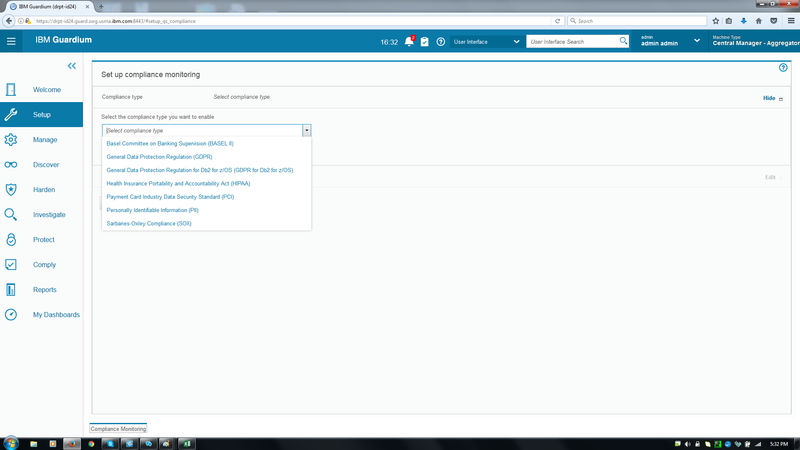 The software provides full visibility on data activity and supports both Hadoop and NoSQL environments. 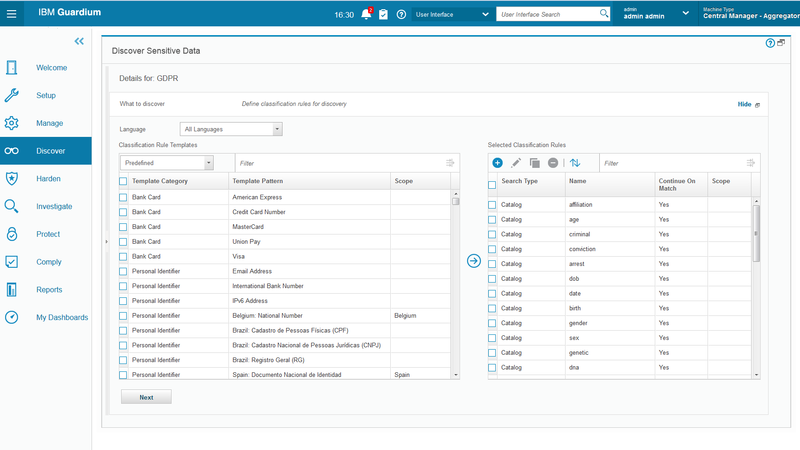 Automates discovery and classification of sensitive data (within big data environments). 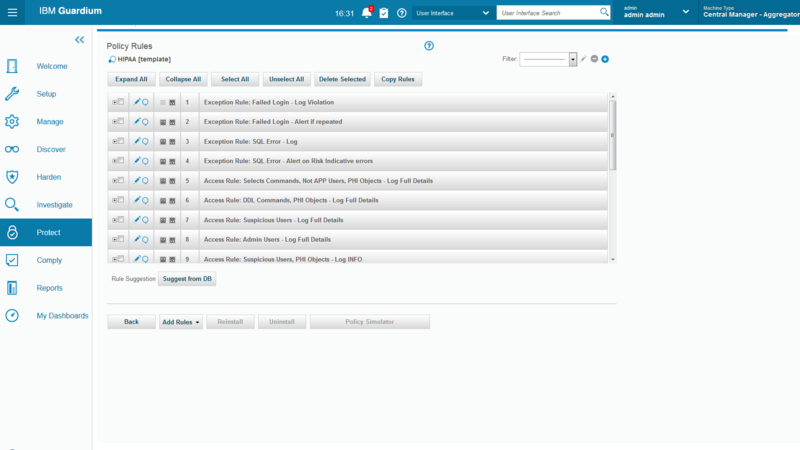 Monitors and audits all data activity using cognitive analytics and threat detection analytics. 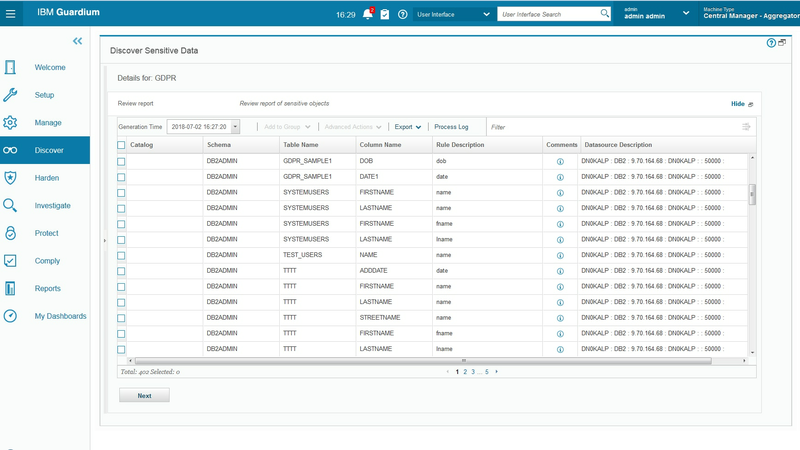 Provides full visibility on data activity and supports both Hadoop and NoSQL environments. 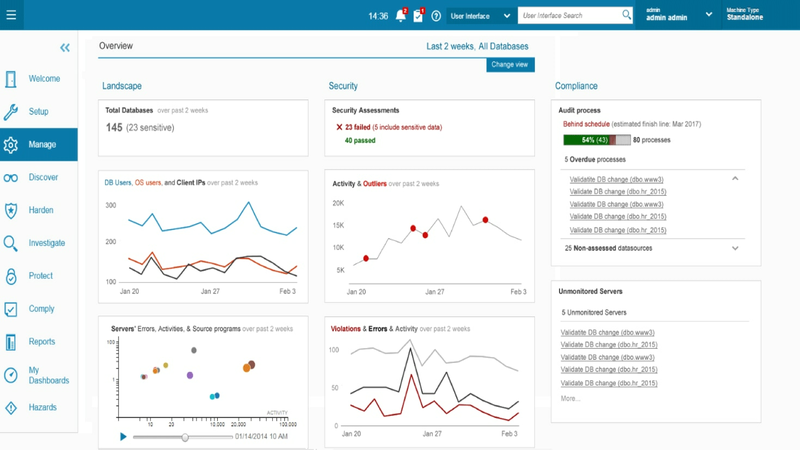 Real-time security policies protect data across the enterprise—for all data access, change control and user activities.